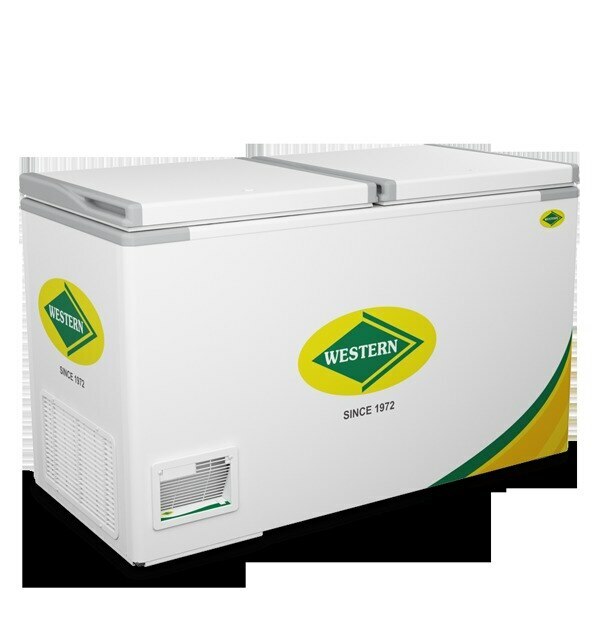 WESTERN DEEP FREEZER 525 LTRS WESTERN DEEP FREEZER 525 LTRS We Are Supplied NAATTU MAATTU PAAL In Sathyamanagalam . 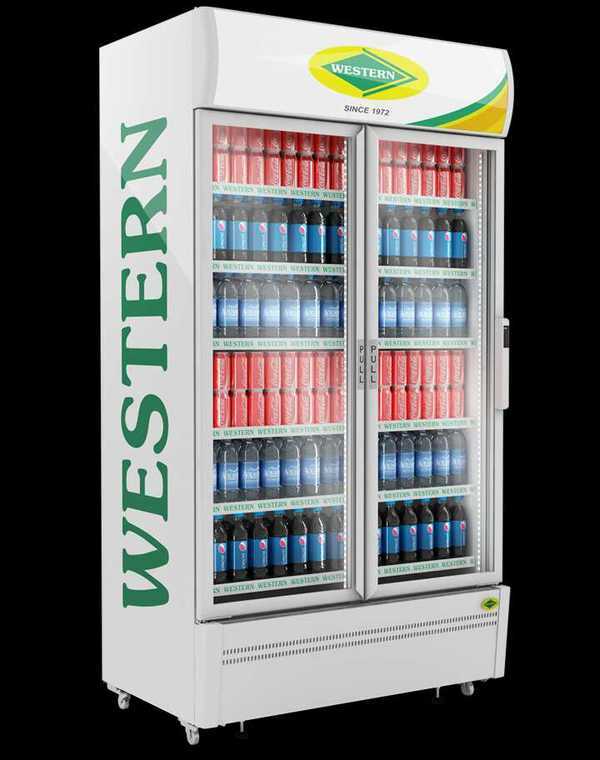 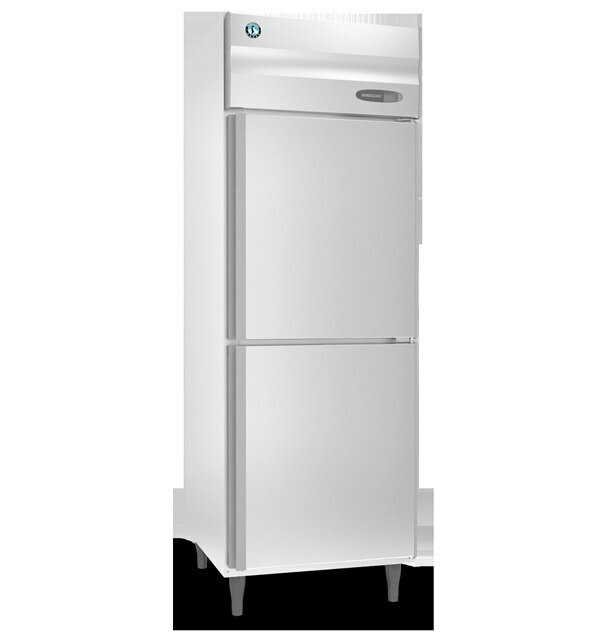 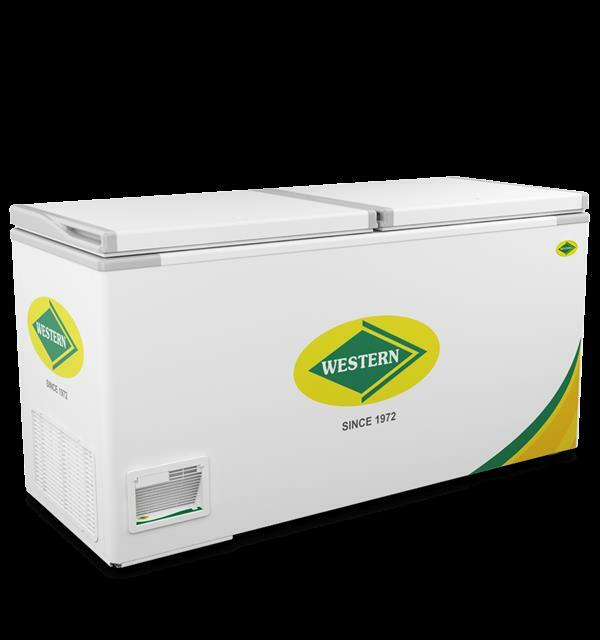 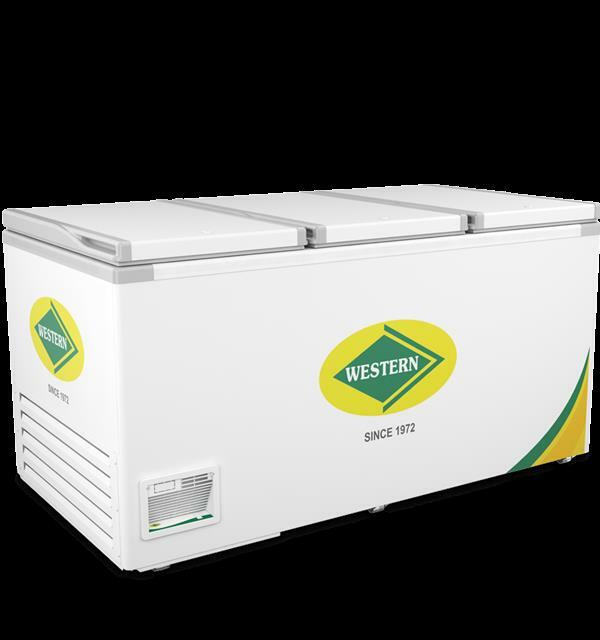 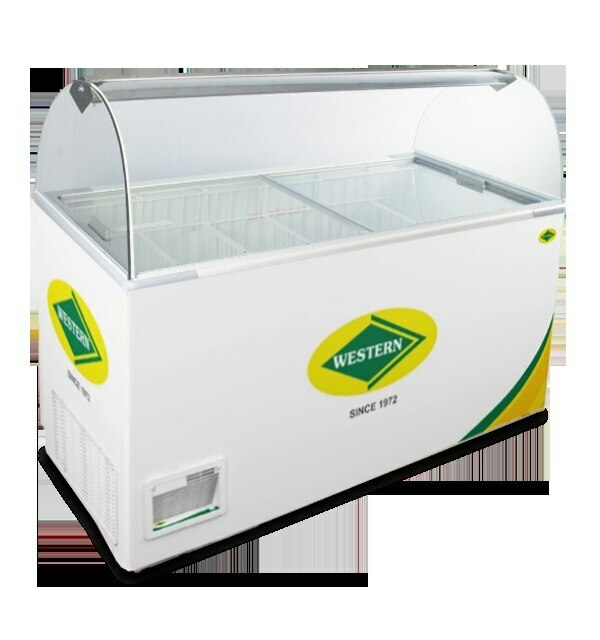 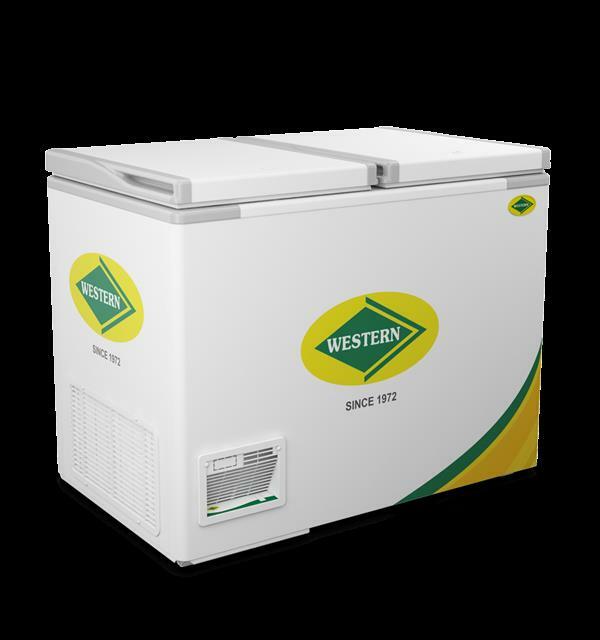 WESTERN DEEP FREEZER 525 LTRS WESTERN DEEP FREEZER 525 LTRS We Are Supplied Nutra Milk In Sathyamanagalam . 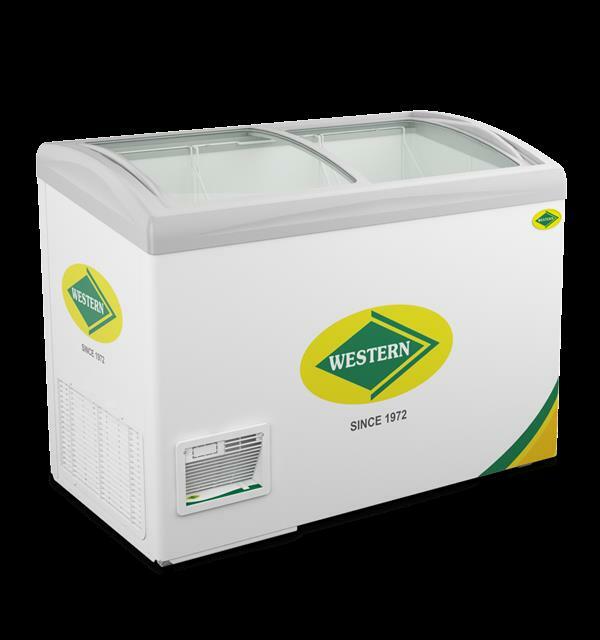 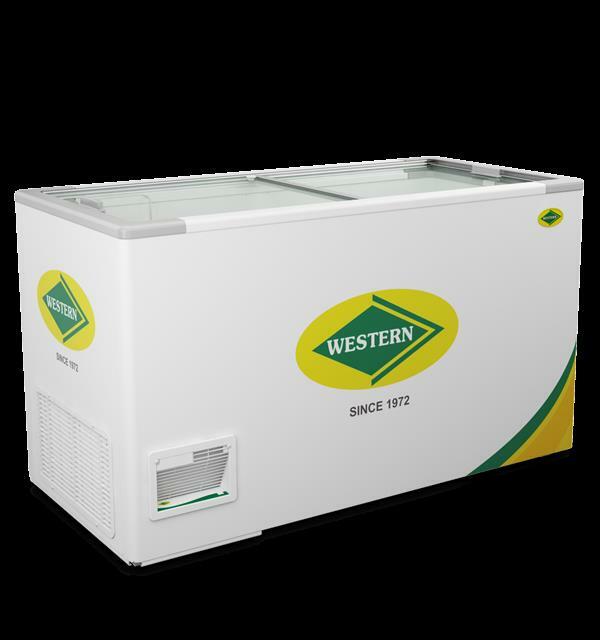 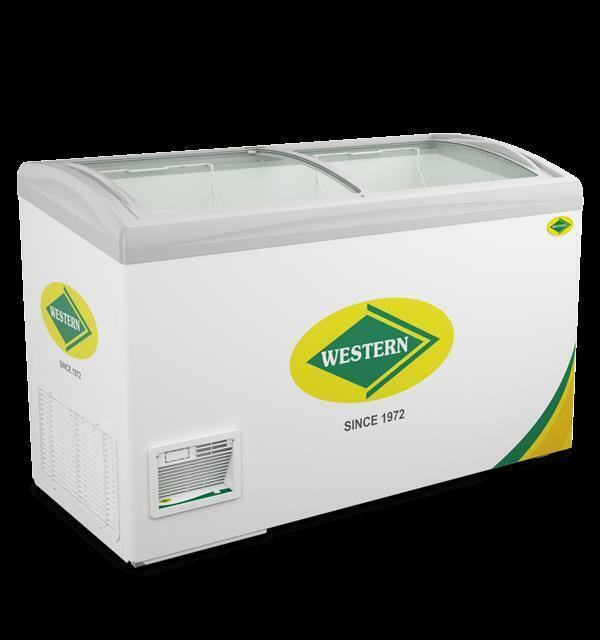 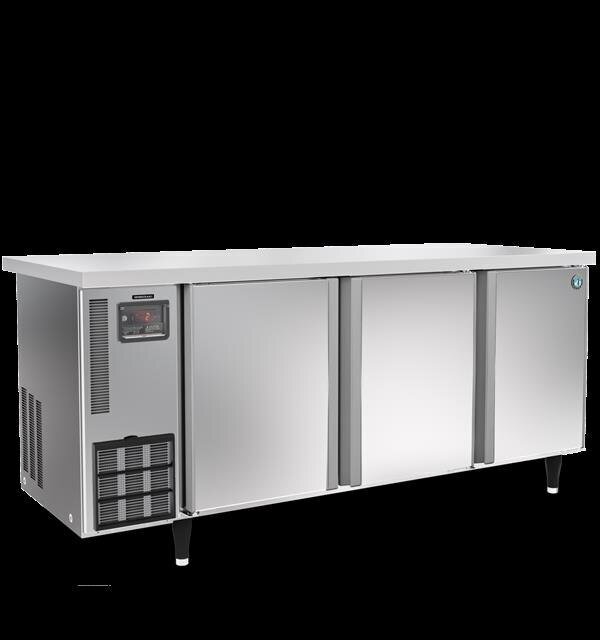 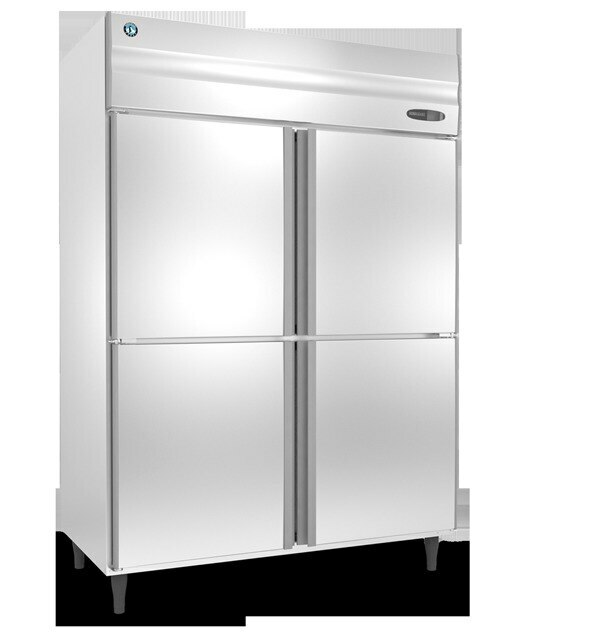 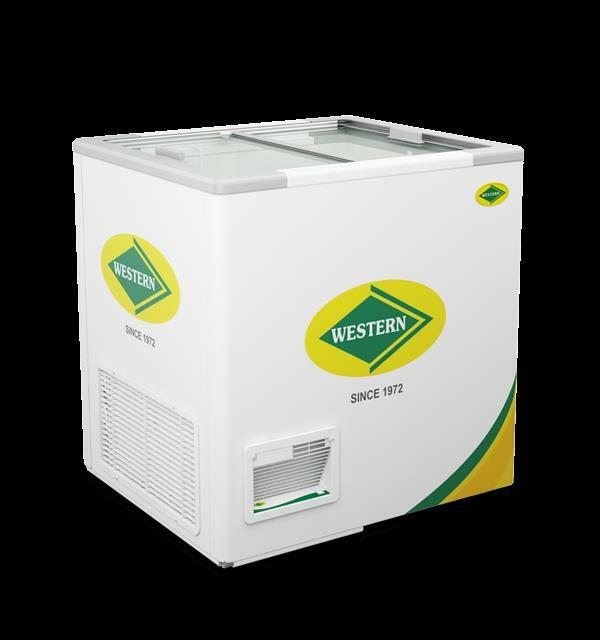 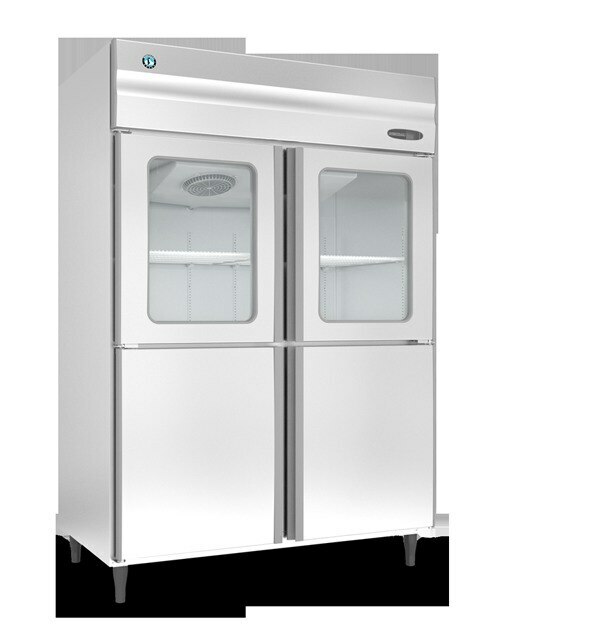 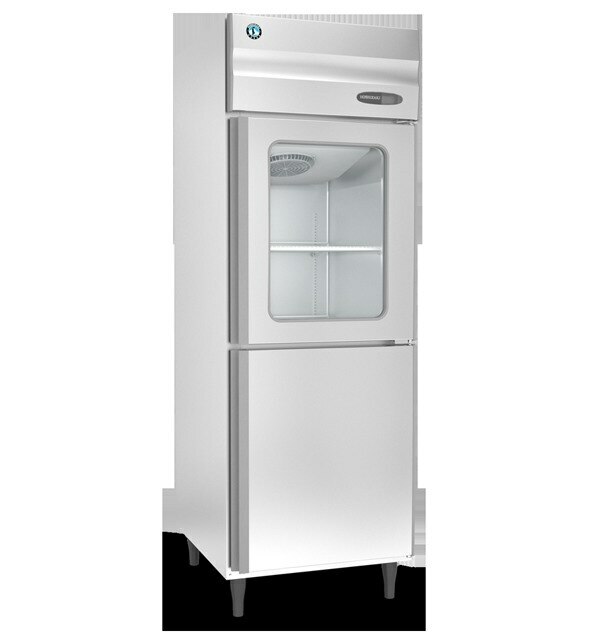 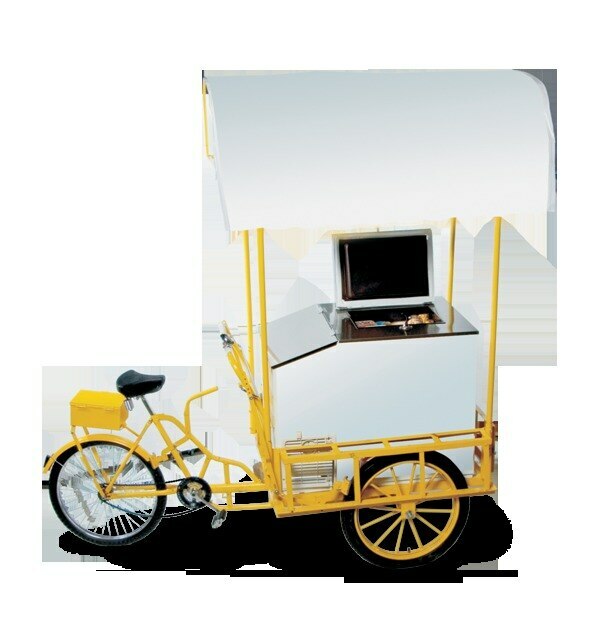 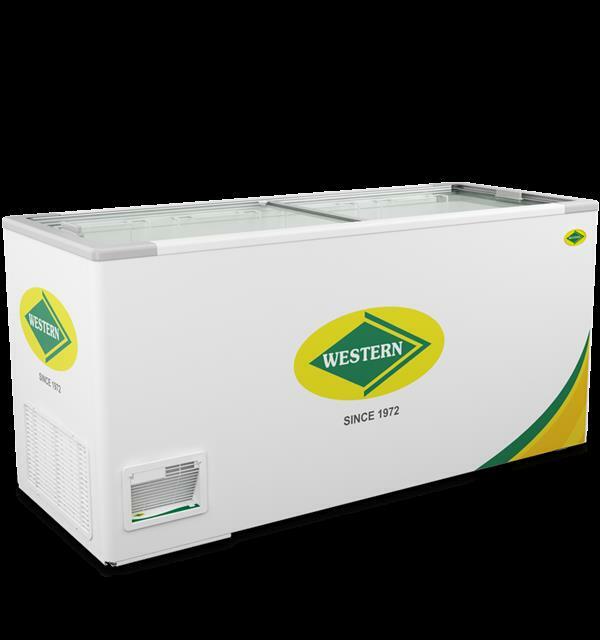 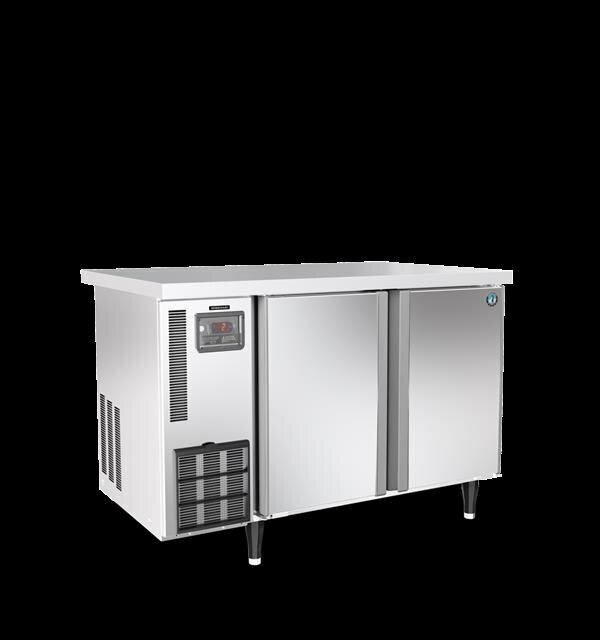 WESTERN SCOOPING FREEZER 525 LTRS WESTERN SCOOPING FREEZER 525 LTRS We Are Supplied Kulfiman IceCreams In Chennai .